Please be advised that this application for the Behaviour Change Program requires payment of either the full course fee ($350.00) or the Concession Fee ($290.00) in order to be successfully submitted. If you do not pay via the PayPal option given at the end of your application, we will not receive your information and you will not have a reservation into this course. If you have any questions about this, or would like to discuss your application over the phone, please contact the Student Coordinator on (03) 8537 7115. 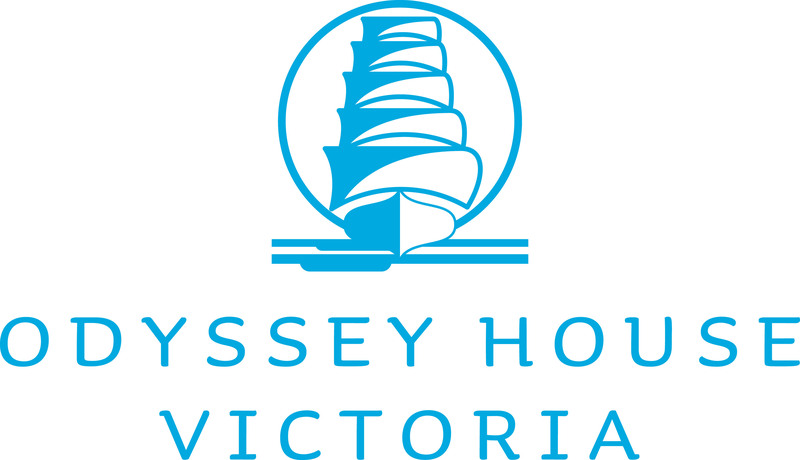 Thank you for choosing Odyssey House Victoria as your provider for this course. By completing this form and applying payment, we will complete your enrolment as soon as possible. If you have any questions, please contact via email at studentadmin@odyssey.org.au or phone 03 8537 7115. Once your application is accepted, you will be re-directed to the payment page for payment by credit/debit card or via PayPal account for the full fee rate of $350.00 or the concession rate of $290.00 (for eligible concession card holders). Is another person making the payment? Some of our training facilities have stairs leading to the training rooms. Are you eligible for a concession discount? Please note: This concession card will need to be presented on the first day of the course. If not, the full price difference will need to be paid at that time. Note: If you don't process payment at this stage, we will not receive your application and you will not have reserved a spot in this course. If you are claiming an eligible concession, you must submit a scanned copy or photo of your concession card in the previous page of application. Presentation of that eligible concession will be required on the first day of this course or the full fee price will need to be paid. Applicants who have not paid their full course fees will not be able to reserve a spot in this course. We require five business days' notice of any changes to your nominated course dates - or you may forfeit your course fees. See our full policy regarding course changes, cancellations at https://www.odyssey.org.au/what-we-do/drink-and-drug-driving-education/.